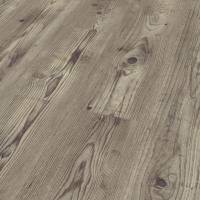 With a variety of grain patterns and hues, Mondo is the ideal floor to suit any home d�cor. The distinctive natural grain gives an authentic timber appearance. Traditional square edges provide a sleek contemporary finish, guaranteed to endure the busiest of households while maintaining a sophisticated and stylish look. BOARD: 1380 x 193 x 8mm.